My brother Scott and wife Christine brought this to my attention. 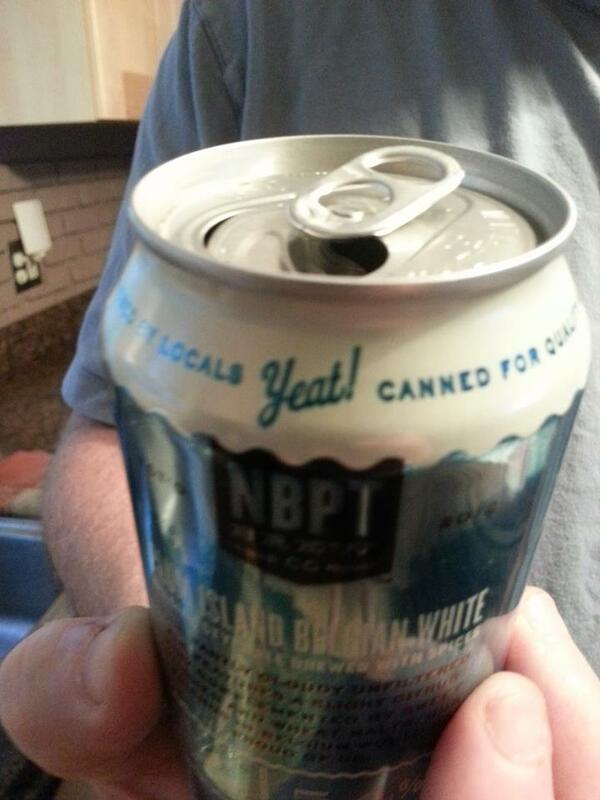 It’s new and old at the same time with the word YEAT proudly displayed on the top of the can! Every can you finish scream YEAT to your neighbor and let them fiqure it out if you’re insulting them or not…NOT. 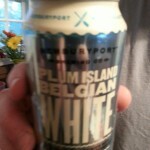 This entry was posted on Monday, July 29th, 2013 and is filed under Beer, Featured. You can follow any responses to this entry through the RSS 2.0 feed. You can leave a response, or trackback from your own site. 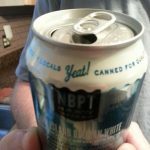 I quit drinking quite a while ago, BUT while in town for Yankee Homecoming I tried the Newburyport Pale Ale and have to say it is SPECTACULAR. I also tried a pint of the the Green Head and thought it to be too ‘hoppy’ for me…just saying. 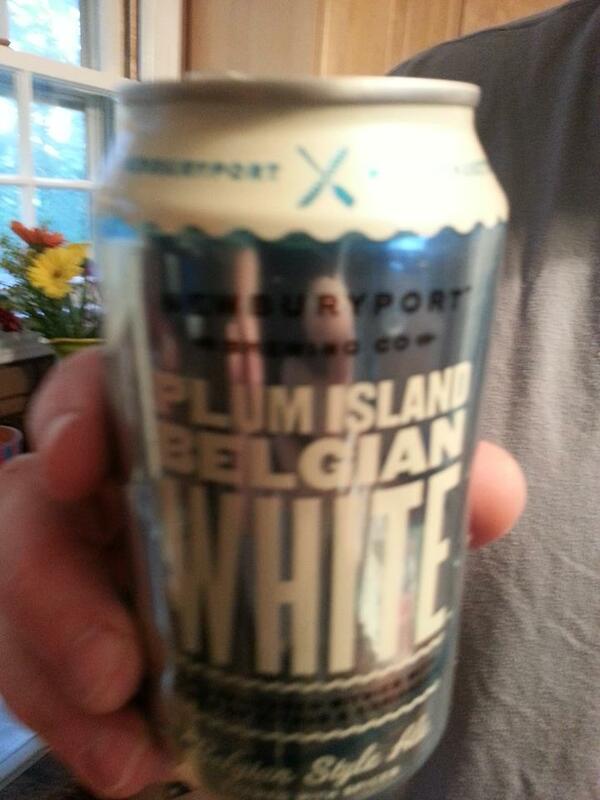 Glad to see Newburyport has jumped on the I.P.A. band wagon.